Is the school of the Kol Israel Shearith community. Yitzhak Rabin School is an alternative that offers a pluralistic Jewish education focused on Israel, Jewish history and culture and academic excellence in general studies. 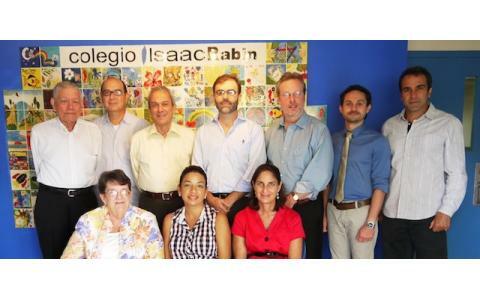 About to tip the nineties of the last century, a group of people from the Kol Shearith Israel of Panama community, they met with the aim of creating the Rabin Foundation, an organization that would turn the mission of developing a educational project to be a place of primary and secondary education that transcends the traditional concept of school education, an open, democratic, multicultural, inclusive and constructive academic institution with a secular, modern and inclusive vision of Jewish identity. The respectful, caring and responsible coexistence between students of different cultural backgrounds, of different faiths and convictions, was established from our school design as a necessity and an unavoidable primary commitment. 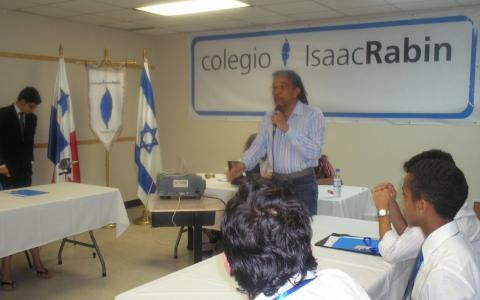 Since 2000 he began work on Isaac Rabin School in the area of ​​the City of Knowledge in Panama and a total of sixty students. Very soon, this new school was emphasized in the educational environment of our country for its friendly atmosphere, humanist and student-centered methodology. 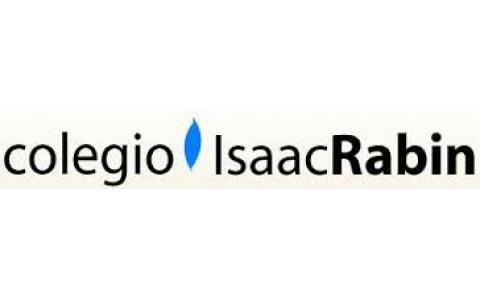 A few years after starting work, the CIR was enriched by its accession to the International Baccalaureate Organization (IBO) headquartered in Switzerland and whose educational philosophical principles and teaching methods complement each other in harmonious conjunction with those already established as basics from college. The school affiliated to the ORT network in December 2012, as part of its strategy to raise the profile of science, technology and mathematics � and thereby position students to exploit new opportunities in the country�s economy. It is located in the city of knowledge.